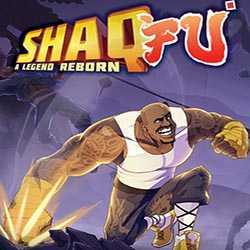 Shaq Fu A Legend Reborn is an Action and Fighting game for PC published by Mad Dog Games in 2018. Go on a new journey with Shaq Fu. 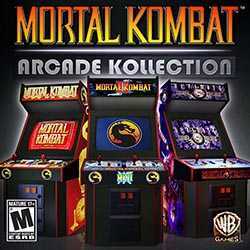 Some of you may remember this fighting game from 1994. 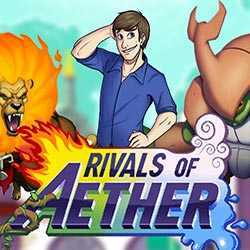 This is a remastered version that has lots of improvements. 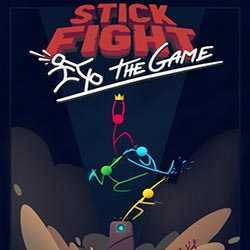 Stick Fight The Game is an Action, Casual and Fighting game for PC published by Landfall in 2017. Defeat your opponents as a stickman. You can make a team of stickmen who get ready to fight the enemies. Player has to lead this team as well to reach victories. 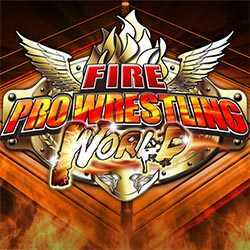 Fire Pro Wrestling World is a Fighting, Simulation and Sports game for PC published by Spike Chunsoft Co in 2017. Pick your wrestler in the ring. Some of you may have remember this amazing wrestling game from the past years. You can now face the same opponents with lots of improvements.